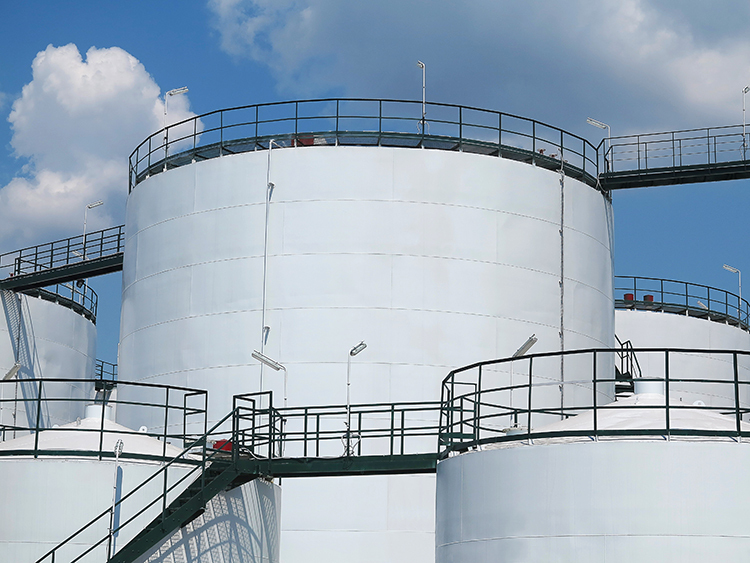 Serving manufacturing industries from food and beverage to pulp and paper, Setra's liquid-level sensors help you measure, monitor and control the liquid contents of tanks. Setra's liquid-level sensors have helped manufacturers determine the contents of their processing tanks for many years. Depending on the type of tank and its use, we have a variety of methods to monitor tanks from both inside and outside of the vessel. Our supply of capacitance-level sensors provide intensely accurate measurements for your reliance, and serve many industries including food, dairy, pharmaceuticals, semiconductors, textiles, chemical manufacturers, petrochemicals and utilities.